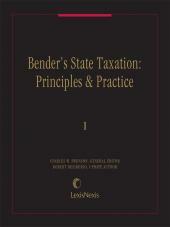 Provides concise, on-point discussion of the probate and estate administration processes in Pennsylvania. 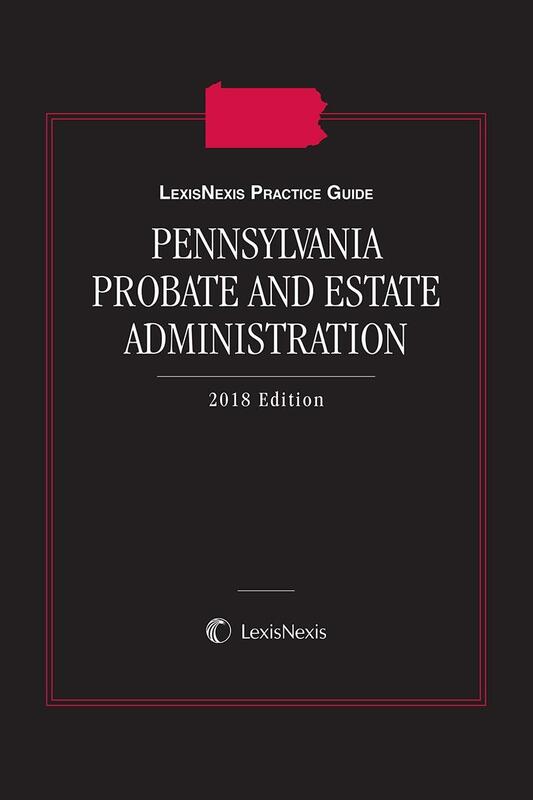 LexisNexis Practice Guide: Pennsylvania Probate and Estate Administration provides concise, on-point discussion of the probate and estate administration processes in Pennsylvania. 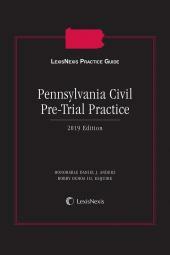 Written by an expert in the field, this Practice Guide offers a high-level treatment, covering necessary procedures, without becoming bogged down by minor points and exceptions that may clutter a treatise. 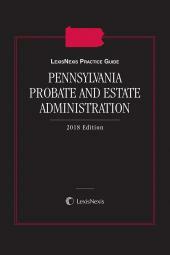 This is an ideal resource for practitioners who are less familiar with probate and estate administration and wish to understand key principles in this area. 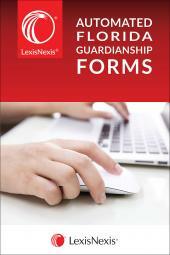 More experienced practitioners will find it handy as a quick reference as they navigate the rules and requirements of the Orphans' Court. Forms and Checklists throughout the Practice Guide provide the basis for drafting documents and assuring that all steps in a process have been completed. Strategic Points and other practice tips provide expert insights on dozens of topics.